North America, even the entire world might be a kinder, more equitable and empathetic place if elected officials were required to ride public transport on a semi-frequent basis. It wouldn’t do the rest of us any harm, either. I say this because few places on earth can match public transportation and its connecting hubs for encounters with the “real” world and its “real” people. Instead of whizzing here, there, and everywhere in protective cavalcades or luxuriated personal SUV’s and Mercedes Benzes, which cocoon the moderately to excessively wealthy from the sounds, smells, and sometimes snail’s pace of public life and transport, I encourage us to ditch our wheels once or twice a blue moon and risk riding on the likes of Greyhound, as I did a few weeks ago when I rode from Austin to Waco. We Americans have become so co-dependent on rubberized four-wheeled transportation that at a Geneva conference I attended, a red-headed Scottish woman’s takeaway impression of the United States was American mall shoppers parking and entering one store, then exited the store and driving around to the other side of the mall to shop in another. My recent 100-mile bus ride was my second ever Greyhound bus experience; the first being decades ago when I traveled alone as an eight-year-old from Dallas to Shreveport, Louisiana, to visit an uncle and aunt for what I had hoped would be a weekend of bass fishing, but which got rained out. This time I rode up so that I could drive back with a new-used Honda Accord I purchased. I knew my Waco trip was going to be an adventure of sorts the minute I tried calling Greyhound to make changes to my reservation. 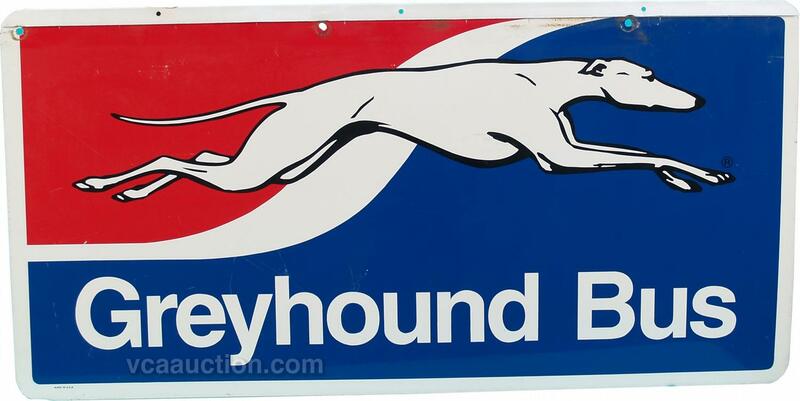 Repeated calls to an 800-number, plus to the Austin Greyhound station went unanswered. The two times I succeeded in getting through to the internet sales support division, a Latina answered, yet her voice sounded distant, as if I’d been routed to a Latin American call center, and each time I could hear her voice but she couldn’t hear mine. At the Austin station my bus eventually arrived. Like livestock nervously lined up for a tick and flea dip we all lined up at the boarding door hoping to secure preferred seating. In front of me was a group of three, one of whom, a young lady in her 20’s, sat next to me on the ride north, and for most of the trip used her Droid cell phone to either listen to music with her popular Beats by Dr. Dre headphones, or talk to a friend about her car, which evidently was in a questionable mechanical state. I discovered that her two standing-in-line male companions were merely waiting until boarding time with her. One of them inadvertently introduced me to the popular phenomenon of e-cigarettes, a questionably disturbing popular trend, particularly with middle and high schoolers. 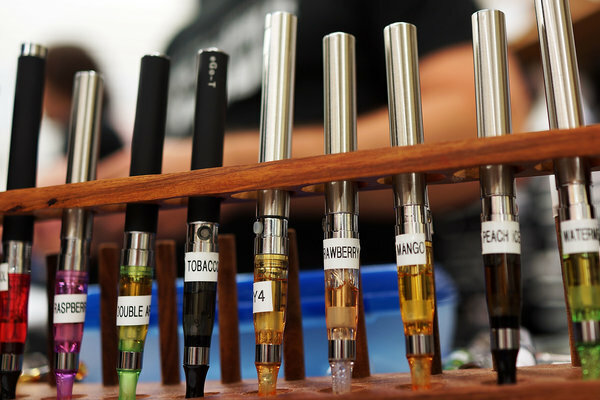 If you, like I was, are oblivious to what e-cigarettes are, they are battery-powered devices that deliver nicotine in an aerosol mist, and come in a variety of flavors. Her companion in his early 30’s, periodically blew out of his mouth what at first appearance looked like smoke, yet I couldn’t account for why it quickly dissipated and didn’t have a lingering smoky tobacco smell. My 1.5-hour trip was uneventful. I, like the young woman seated next to me, slipped my ear buds in and listened to music and a TED clip most of the way, while I simultaneously took bored pleasure in looking down into passing motorists’ cars. While I’m grateful to have the means and privilege to own a vehicle, I told those who picked me up that this brief two-hour excursion outside my familiar and personal comfort zone was healthy – not only for my personal life perspective, but also for the heightened consciousness it provided me of others’ day-to-day life realities. Given that such “others” are a sizable national percentage, and a majority percentage of the global population, I encourage all individuals – particularly of economic and policy means (especially politicians) – to periodically at least disconnect yourselves from your insulated power and yea-sayer bases, and by yourself (i.e., vulnerably and independent from cronies or friends, who facilitate perpetuation of hardened negative opinions and stereotypes) connect yourself with those whose lives you have responsibility toward, either by your elected position and its power of policy, or by inheritance or fortuitous life circumstances. Such first-hand experiences might better equip you to make wise and empathetic policy decisions, which help alleviate negative societal symptoms and address malfunctioning systems.